Millennials may be putting shame to traditional dating but they are being their own Cupids, taking the initiative and actively looking for a love that lasts no matter the sacrifices. Long gone are the days of courtship, romantic gestures and hourlong phone calls with your beau. Instead, we have entered the era of geo-located dating apps, online profiles and instant matches, substituting traditional dating for a quicker more convenient way of finding one’s perfect match. The cultural and technological shift to online dating has made apps such as Tinder, Happn, Bumble and Grinder go viral. According to Pew Research Center, 11 percent of American adults have used an online dating site or mobile app, with the percentage of young adults using dating apps almost tripling since 2013. Dating apps are now creating a one-stop shop for people who are looking for either a significant other, fling or even a friend. With complete power in the users’ hands, they can select their preferences to find just what they are looking for and in a matter of seconds – without even a first date. You can swipe left, crossing off a local bachelor or bachelorette, and automatically watch as another possible match slides on to the screen. 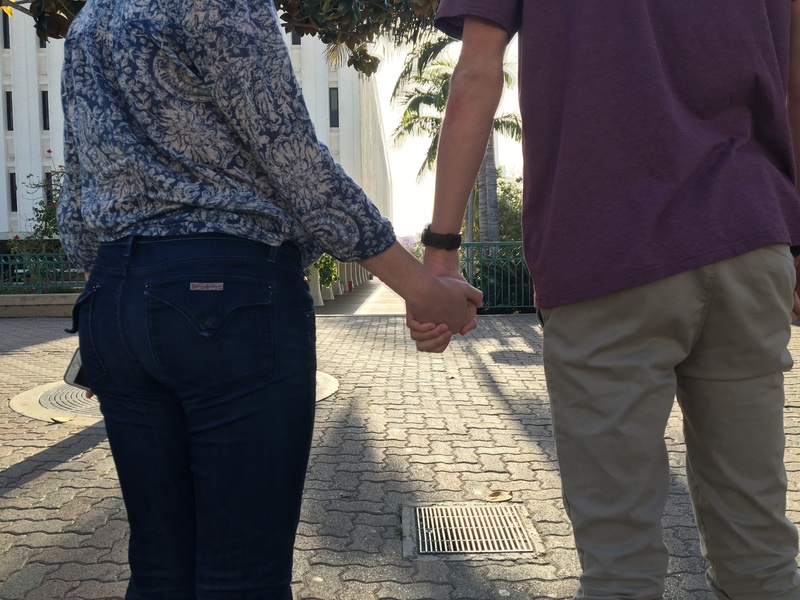 According to San Diego dating coach Diana Thompson, millennials have become so dependent on the security of the second screen that the thought of meeting someone face-to-face causes them immense anxiety and fear. However, some people they feel like online dating is their best and, sometimes, only option. Living in a big city such as San Diego, people might find the dating scene to be intimidating. Means said she believes that by using dating apps, she and other millennials are more likely to meet someone they have a real connection with instead of wasting several Friday nights debating how they can fake an illness and cut out of their blind date before the first course even gets to the table. Pew Research Center stated that 79 percent of users suggested that online dating was a great way of meeting potential partners, and 70 percent agreed that it’s possible for people to find a better romantic connection online than offline. More people are finding long-lasting relationships on these sites, advocating for the success of the right swipe and putting the alleged curse to rest. 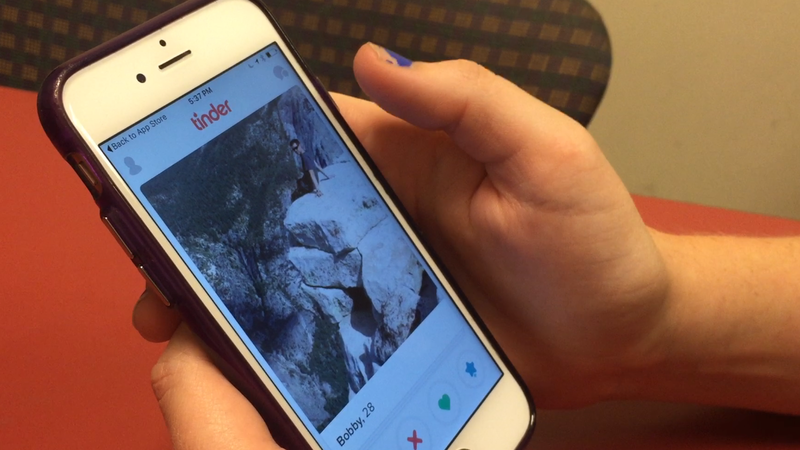 “Some may call us the Tinder or hook-up generation, but I personally think we are the generation committed to finding a love that lasts, and who knows, maybe today I’ll be one swipe closer to finding the one for me,” Tinder user Andrew Patterson said.